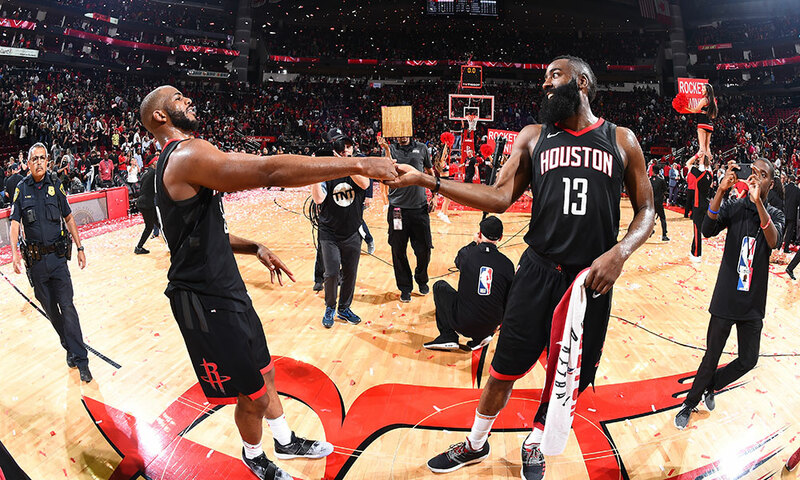 Discussing Chris Paul’s brilliant night, the underrated PJ Tucker, James Harden’s funk/illness and a Western Conference Finals preview. 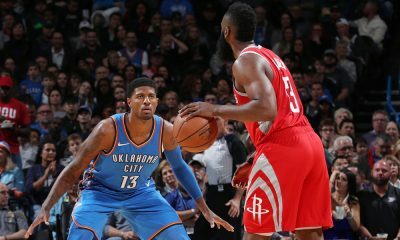 Chris Paul could see his first-ever Conference Finals in his sight and he wasn’t going to let that get away. 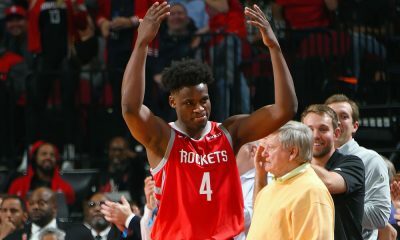 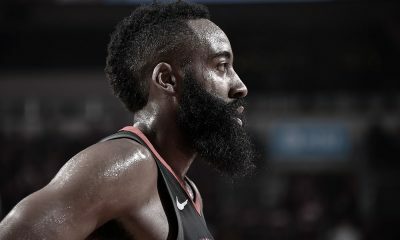 Paul was unbelievable last night, scoring 20 of his 41 points in the fourth quarter to go with 10 assists, six rebounds and ZERO turnovers for the game as the Rockets finished off the Jazz 4-1 with a 112-102 Game 5 win. 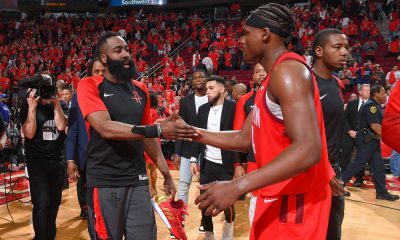 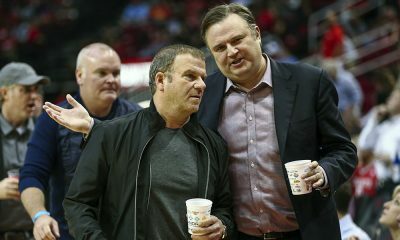 MK Bower joins Dave Hardisty at Toyota Center after the game to discuss Paul’s greatness, the underrated PJ Tucker, James Harden’s funk/illness and a Western Conference Finals preview with the Warriors coming to town.